Celebrate Our Past; Embrace Our Future! Mark your calendars and come on out to the first ever downtown Holly Springs “SpringsFest” and North Carolina Spring Classic Run! The day will begin with the NC Spring Classic run, which consists of both an 8K and 16K race. The run will begin at Sugg Farm Park and finishes in downtown Holly Springs, as the festival is starting. For more information on the race click here. 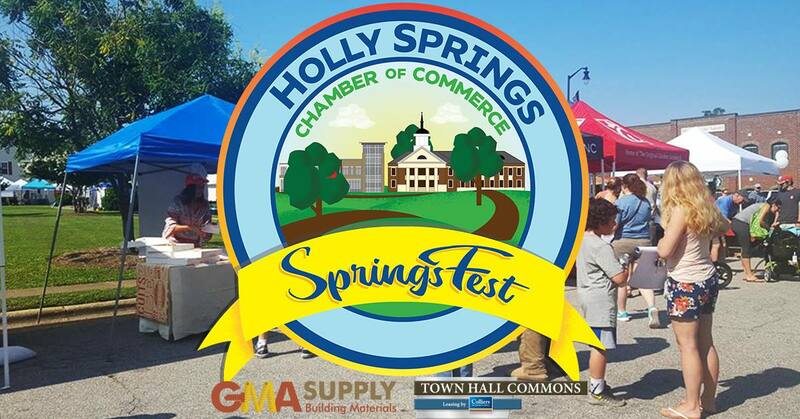 The SpringsFest is hosted by the Holly Springs Chamber of Commerce. The theme for the first festival will be, ‘Celebrate Our Past; Embrace Our Future!’ The festival is set to begin at 10 a.m. on Saturday, April 27, 2019 in downtown Holly Springs. And will finish at 4 p.m. There will be vendor tents, food trucks, a beer garden and Car and Truck Show. This free event is expected to welcome thousands of people into the heart of Holly Springs to showcase the town’s recent downtown development. See the Holly Springs Chamber of Commerce website or their Facebook event link for more information. Front Porch Realty will be there and have agents available if anyone wants to talk about how we can help you, start the process of buying or selling a home. Stop by our booth for a goodie, we can’t wait to see you there! We are already looking at the 1st Quarter of 2019? Where did the year go? See our 1st Q 2019 market snapshot of our local housing inventory HERE. As we begin this New Year, new listings on market have increased however not enough for our demand. 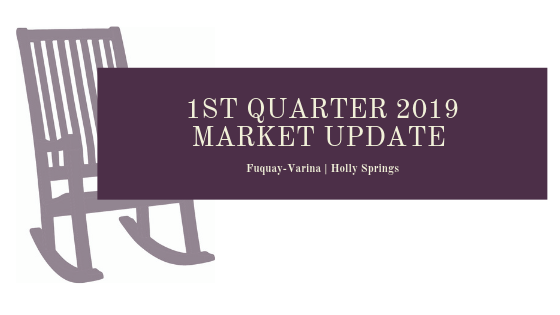 According to our Triangle MLS latest stats, sales in the Fuquay-Varina and Holly Springs markets are even more robust than the rest of the Triangle region. Interest rates are staying low keeping our inventory moving quickly. Not surprisingly, this lack of inventory is keeping more home-owners from selling because they have nowhere to go. Thinking of selling your home the “easy way”? Please read my blog on the new “sell your home fast and easy” offers several national companies are now offering local home owners here. We are here to help you, your relatives, co-workers, employees, and neighbors. Please consider Front Porch Realty YOUR LOCAL real estate professionals! Please LIKE US on Facebook and Instagram if you haven’t already, we just reached a milestone of 1000 Facebook likes this past week! Stop by one of our offices, send us a message, or give us a call and let us help you get moving too! Congratulations to Paula Anderson for selling more real estate in the month of February than any other Front Porch Realty agent. 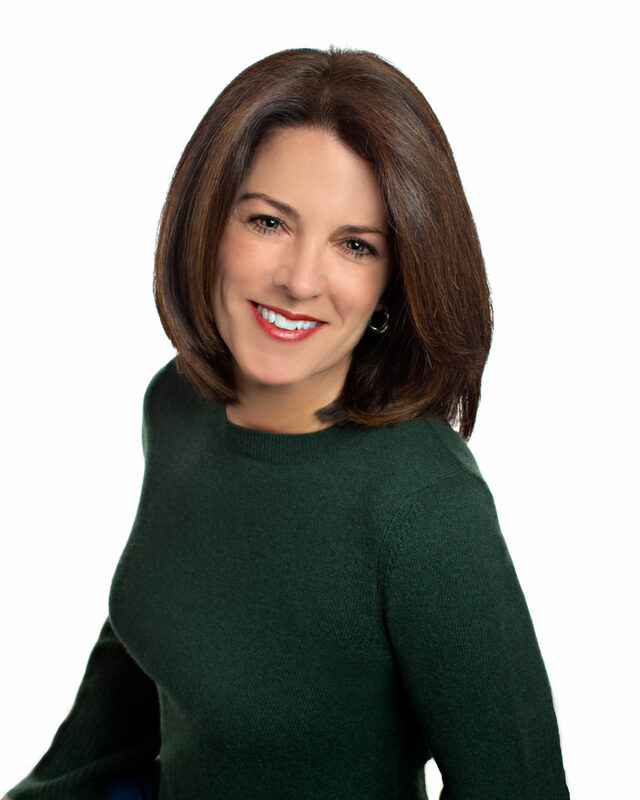 Paula has been super busy this new year finding her buyers homes and listing homes too! Paula always makes her customers her #1 priority and helps them with their move in so many ways, she really knows how to take the stress off of her clients. 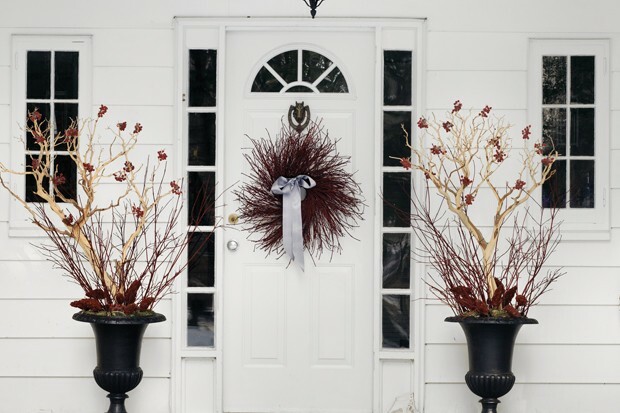 Thank you for your dedidcation to your clients and to Front Porch Realty Paula! Visit Paula’s website and view her listings here. Take a look at the 2018 Market Update of our local housing inventory. We saw little or no change in the volume of homes closed in our area of the county as compared to 2017. However, average sales prices were up and average days on market were down. We are still deep in a seller’s market as most markets have less than one month supply for re-sale homes, and a two or three month supply for new construction homes. We expect another robust sales year in 2019, however we may not be seeing a real estate “frenzy” again this year, which in my opinion, is a good thing. Healthy, steady growth will be much more beneficial for all of us. FRONT PORCH REALTY had some exciting changes in 2018. We unveiled our new logo and launched our new website featuring “Our Towns”. We have also added five new real estate agents to our team and upgraded our Holly Springs location. We Live, Eat, Play and SELL Fuquay-Varina and Holly Springs! We will be hosting the Fuquay-Varina Chamber of Commerce Business After Hours event on February 7th at our Fuquay-Varina office, please SAVE the DATE we would love to see you there. 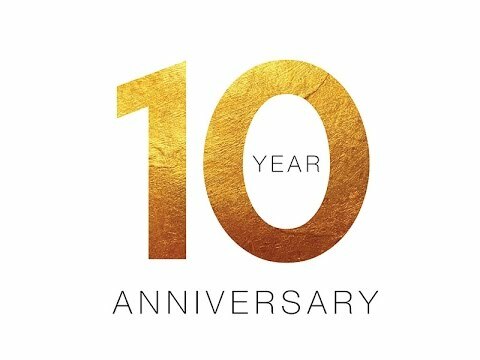 We will be kicking off our 10 year Anniversary year-long celebration! Congratulations to Annie Thieret for selling more real estate in the month of November than any other Front Porch Realty agent. Annie stays busy as the Broker-in-Charge of our Holly Springs office while also providing top-notch customer service to all of her customers. 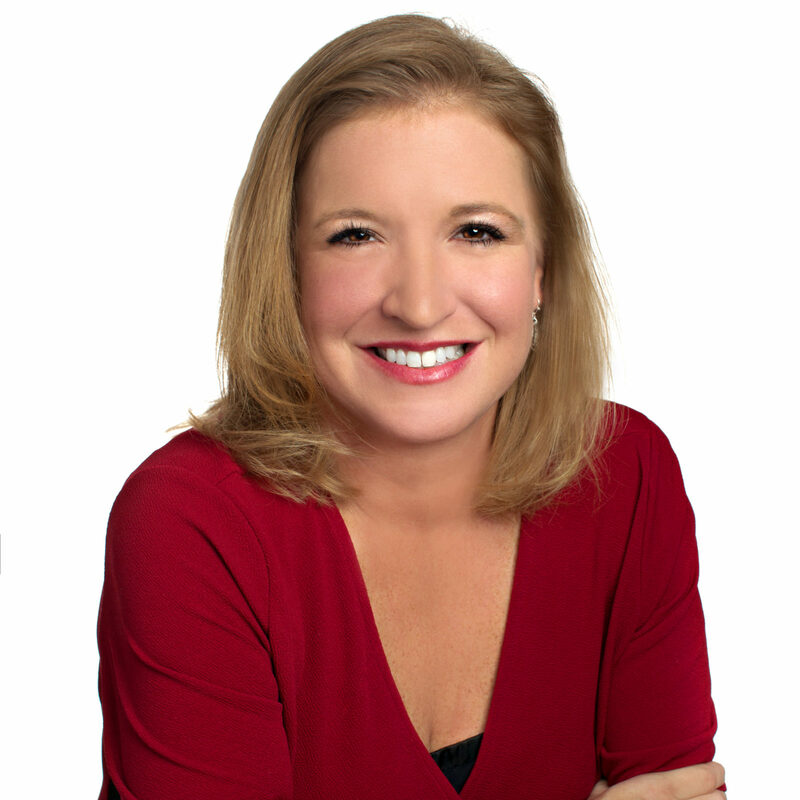 Annie comes to every real estate transaction with experience and attention to detail. 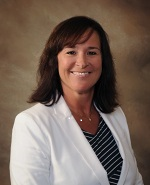 If you are are looking for an agent who serves with Honesty, Integrity, Tenacity and Trust, give Annie a call today! Visit Annie’s website and view her listings here. Christmas Historic Home Tour this Weekend! 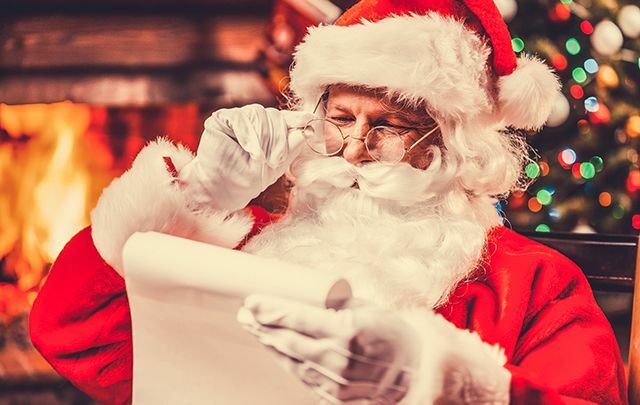 If you’re looking for something to do this weekend that’s Christmas related, or you need some decorating inspiration, or you like to look at others people’s home or if you’d just like a taste of Fuquay-Varina history, then this is the activity for you! The Fuquay-Varina Women’s Club has arranged the tour of thirteen downtown, Fuquay-Varina Historic homes. The tour will take place this Saturday, Dec. 15th from noon to 6 pm. Tickets are available for $15 Cash/Check at The Garden Hut and Shoppes on Main. Tickets can also be purchased at any of the homes on day of the tour. Here’s a list of the homes on tour. Click the address for directions to each home. Great tools are available if you're thinking of buying a home! As we approach the New Year it is a great time to buy a new home. 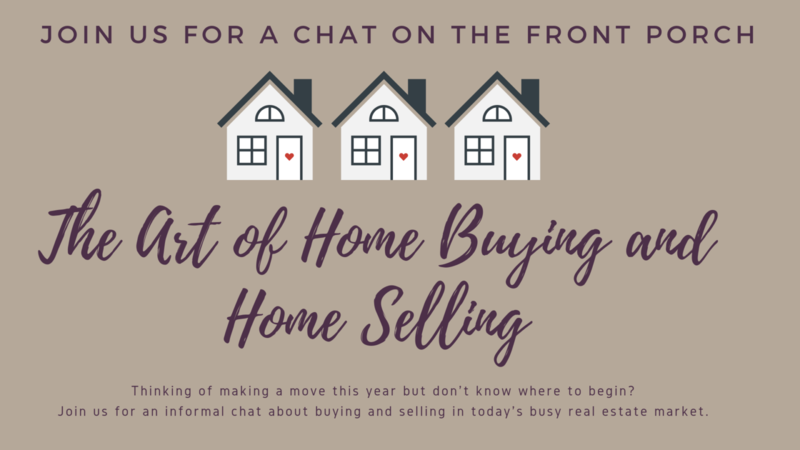 If sellers are listed at this time of year, you know they need to sell and there’s sure to be less competition when making offers. Would you like to do a Rent vs. Own Comparison? Need to get Prequalified? Wondering what the current rates are? Interested in Prepayment Savings? All this can be discovered on my webpage, click here. 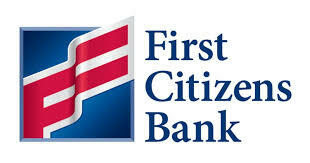 If you prefer to meet face to face contact me at 919-762-3502 and we can set up an appointment today. I highly recommend hiring a realtor to help you. The seller typically pays the realtor and they work for you, helping you negotiate the contract and find the perfect home.